Professional Cheap Movers LLC reserves the right to modify pricing for any reason prior to providing serivce. To ensure that you have received an accurate quote, please contact us by phone at (317) 675-0494 or click the link below to submit your inquiry in writing​. Professional Cheap Movers LLC is a moving and storage company that specializes in intrastate residential and commercial relocation. As a newly established, family owned business, we are one of Indiana's best movers. We offer quality service for affordable rates, that cannot be beat! 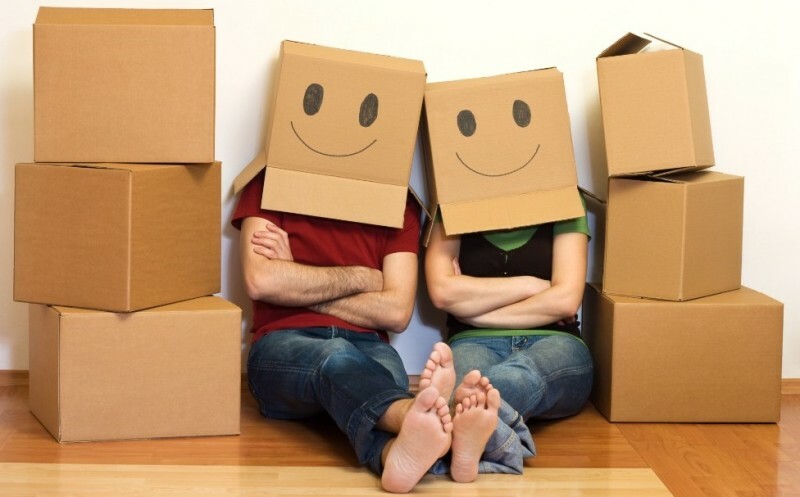 Professional Cheap Movers was established after man years of being in the moving industry. The dream of providing a hassel-free and trustworthy moving experience came to life for our family after ample time of hard work and dedication. Whether you are relocating to a new apartments or a new home, we are here to help! Down the road or across the street, our local movers are here to provide you with convenient options for a stress-free moving experience.